Anthony Jack had his suspicions. Some of his classmates apparently had their own. The 34-year-old recalls the comments from peers a decade ago — presumptions that his placement at Amherst College in Massachusetts was a matter of the school “needing someone for the quota” on racial diversity. Jack, who is black and grew up in a single-parent household in Miami where his mother earned $26,000 a year as a school security guard, remembers overhearing remarks that he felt questioned his right attend such a highly selective university. As a student, he played football and earned high grades. He borrowed an SAT guide, studied “tooth and nail” and scored a respectable 1200 on the standardized college admissions test. After more than 50 wealthy parents were charged this week in purportedly the largest college admission scam ever prosecuted, Jack — now a Harvard University assistant professor — has turned the accusation around. “Now, who stole what from who?” asks Jack, author of The Privileged Poor: How Elite Colleges Are Failing Disadvantaged Students. 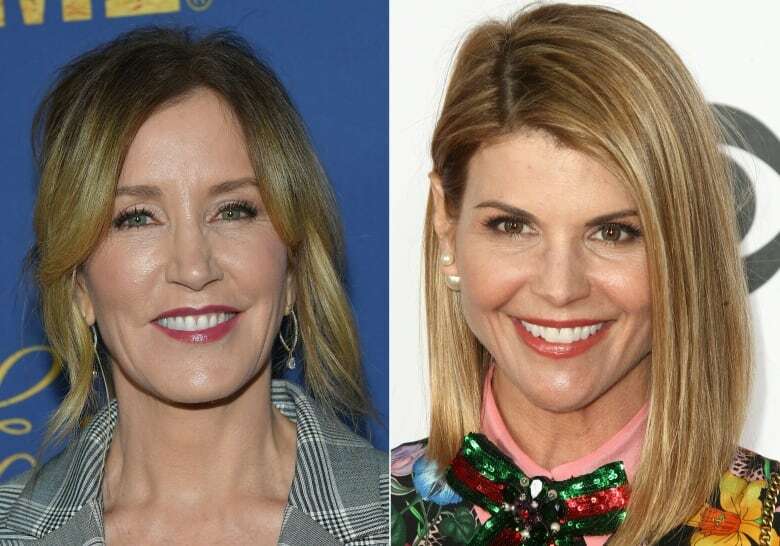 The Federal Bureau of Investigation on Tuesday accused dozens of individuals, including celebrities Laurie Loughlin and Felicity Huffman, of spending in some cases between $200,000 and $6.5 million US to ensure their children could gain entry into some of America’s most competitive colleges. The scam reveals the depths parents will allegedly go so their kids can have an upper hand and tout first-class higher education credentials. Critics of the U.S. college admissions system say it also exposes a rigged playing field for admissions and who gets left behind. The clients also allegedly paid for arrangements to have SAT test-takers pose as their children, fabricate medical records to allow their children more time to take tests, and bribe administrators to look the other way when it came to their children’s exam cheating. The $25-million scheme “drives home the reality that the education system is stacked in favour of the rich,” said Joseph Soares, author of SAT Wars: The Case for Test-Optional College Admissions. Soares’s research was instrumental in Wake Forest University in North Carolina deciding to become a test-optional institution — and to place more weight on high school grades as a longer-term measure of academic prowess. 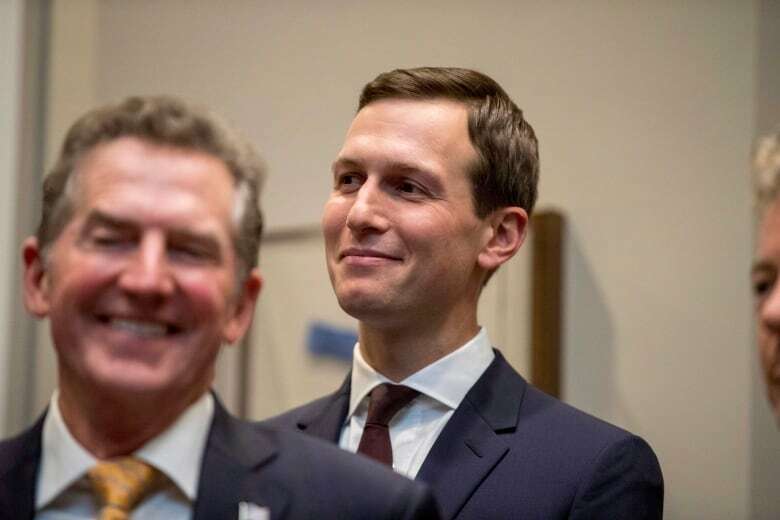 But he said this week’s scam only covers what’s found to have been illegal, not the acceptable ways wealthy parents can boast “legacy preference” for applicants whose bloodlines attended the same school or grease their children’s applications with big donations. Jared Kushner, Trump’s son-in-law, for example, was by many accounts a lacklustre student in high school. But he was accepted into Harvard following a $2.5-million donation from his father to the Ivy League school in 1998 — a year before Jared’s enrolment. Like it or not, he said, Americans’ identities are often entwined with their post-secondary brands in a way that Canadians’ are not. For an idea of how deep the American fervour over attending the right college can go, Heer pointed to the proliferation of YouTube “college application reactions” videos — clips uploaded by video bloggers who record themselves opening up their acceptance letters. Lucrative college sports could be another factor. In many states, the highest paid public employee is a college football or basketball coach. And, as federal prosecutors noted in their charging document, the doctored athletic profiles for rich kids mentioned bogus honours for sports like tennis, sailing and rowing. “Correct me if I’m wrong — but I feel like you have money if you’re a sailor,” Heer said. Unlike in Canada where most big universities are publicly funded, many prominent U.S. universities are private. Every justice on the U.S. Supreme Court attended an Ivy League school. With the notable exception of U.S. President Donald Trump, most of the last few American presidents attended Harvard or Yale. There is, in other words, what a 2010 study from the University of California, San Diego, calls “a steep prestige hierarchy” in the U.S. system, versus in Canada, where competition focuses on “lucrative majors” rather than elite colleges. Valerie Ramey, who co-authored the University of California study, argues that elite private universities have not expanded their admissions rates. Instead, they have continued to build “country club-like campuses” rather than letting more students in. Professor Jack, the former Amherst student, isn’t so sure opening more slots is the answer. The arrests this week won’t address deeper issues of income inequality, excluding primarily black and latino students from opportunities, he said. Wealthy parents will still be able to send their children to SAT tutoring, place them into learning academies, or fly them to another state for on-campus tours to boost their admission chances by showing “demonstrated interest” in the college. Jack, for his part, had never been on a flight before he was accepted into Amherst.